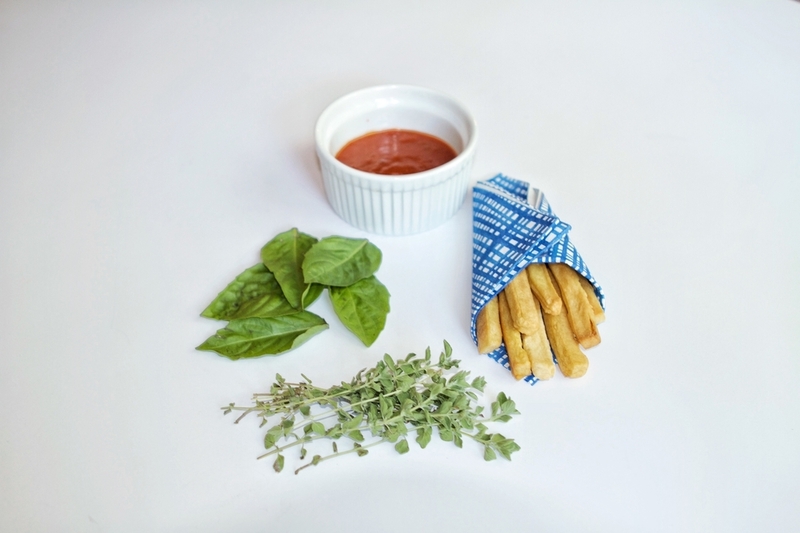 It's easy to dress up HapPea Fries because they're so versatile. 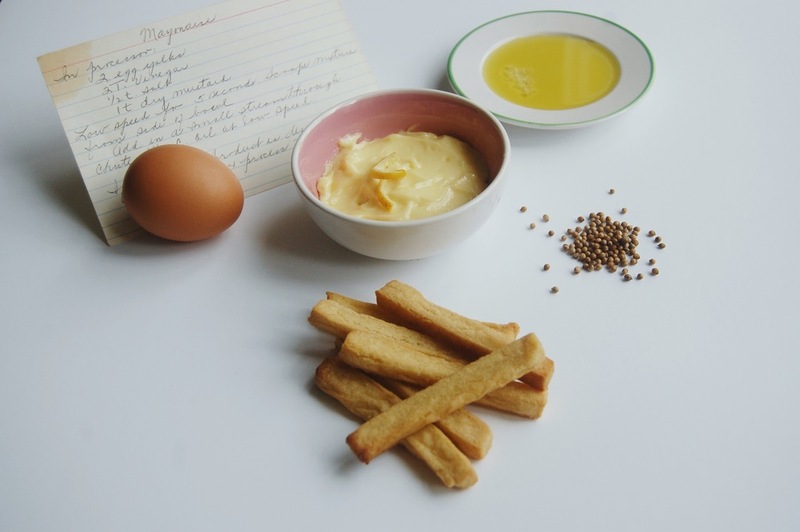 Check out this delicious recipe from Lindsay Robison of Apron Adventures! Directions: Place all ingredients into a blender or food processor and process until smooth. Directions: Place the first eight ingredients in a food processor and process until finely chopped. With the motor running, drizzle in the extra virgin olive oil until incorporated. Add feta and process until smooth. Pulse in the yogurt. Taste and add more salt, if desired. If you like a creamier, richer dip, add mayonnaise and pulse to combine. Serve dip immediately with HapPea Fries or cover and store in the refrigerator for up to three days.